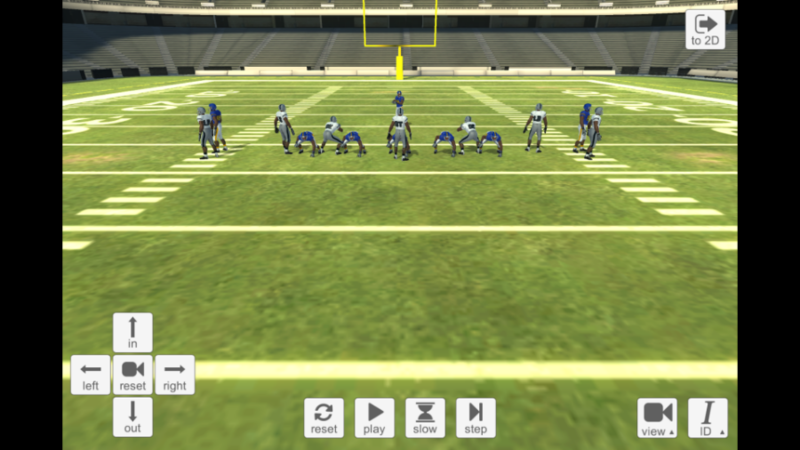 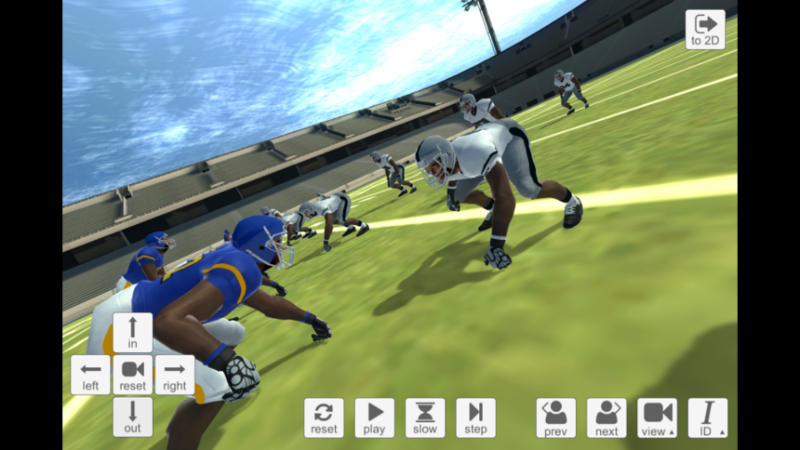 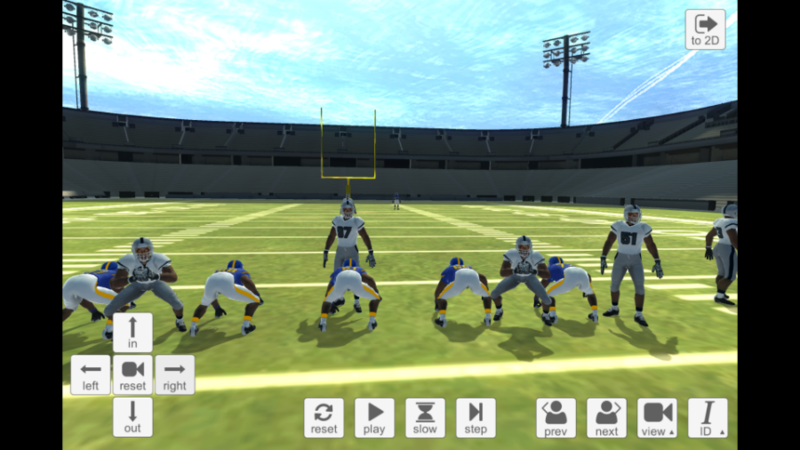 The 2D/3D Unity-powered simulator is intended to help improve professional American football players’ performance by providing a virtual training environment. 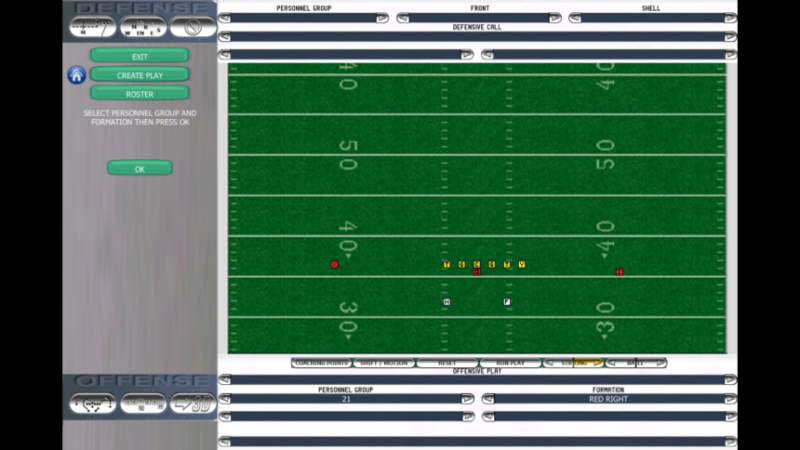 The tool is designed to enable sportsmen practice off the field having no need to sync with teammates, as well as enhance the level of attention, train the players to read the game and quickly make decisions. 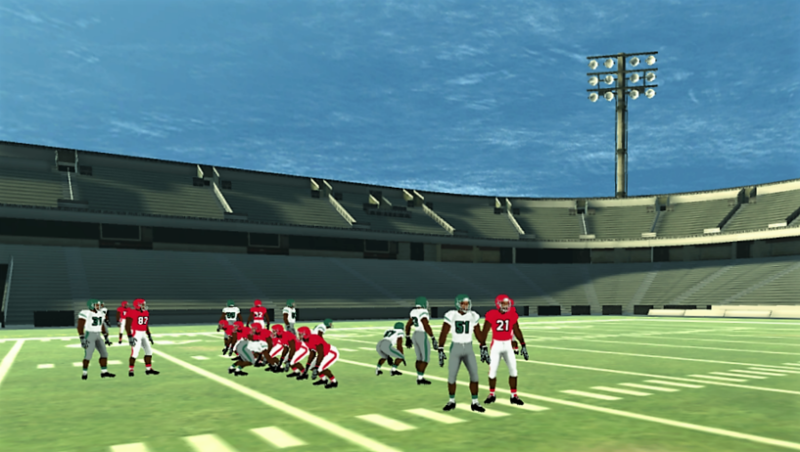 The setting is a standard American football field with 22 players on it. 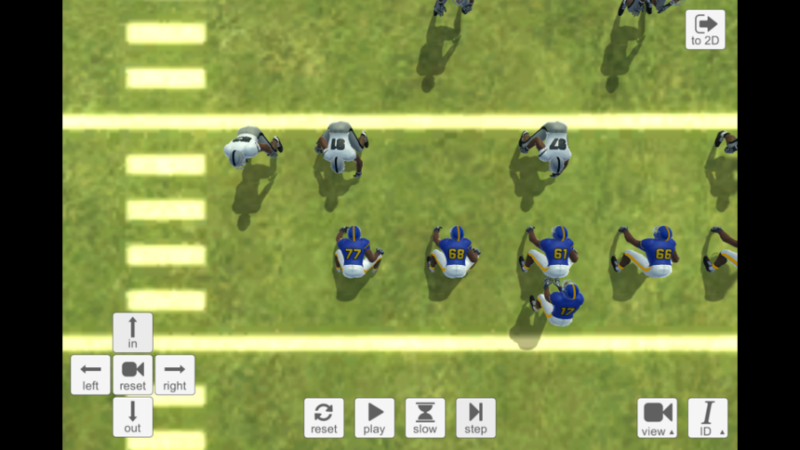 Since the 2D section comprises all the football logic, it enables users to select settings and think over the game strategy before getting it started in the 3D part. 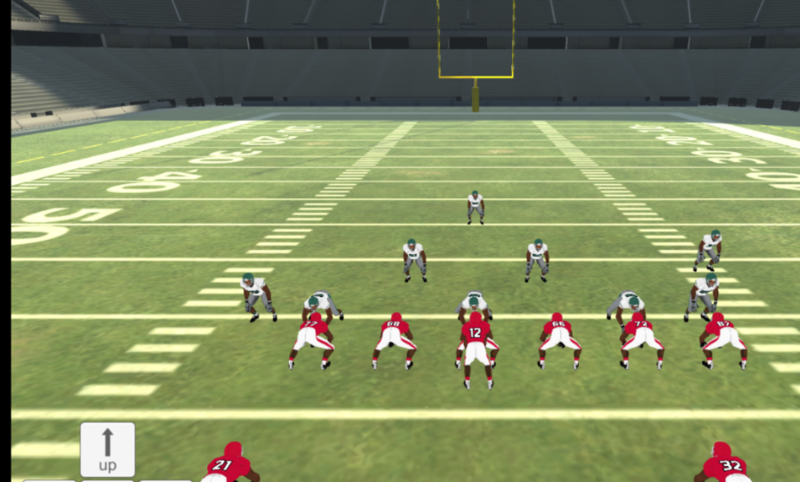 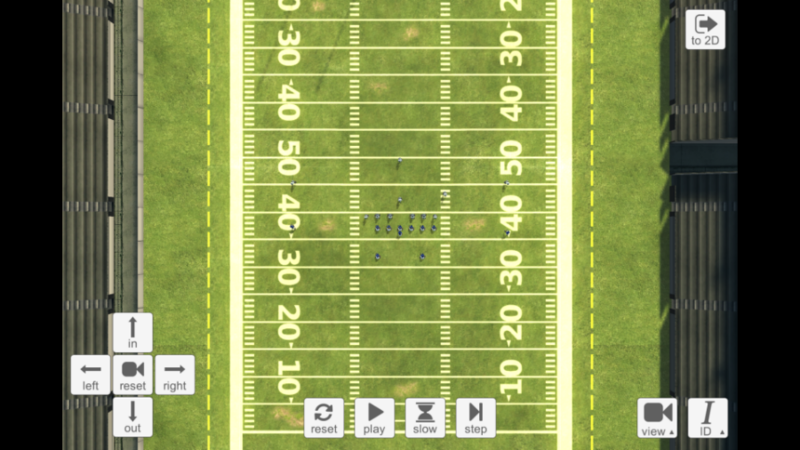 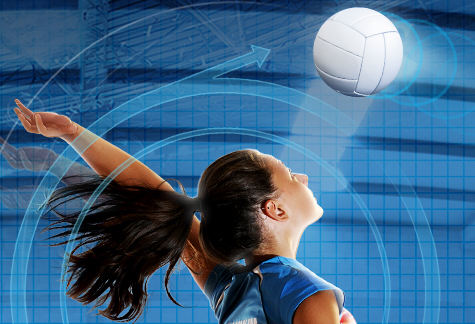 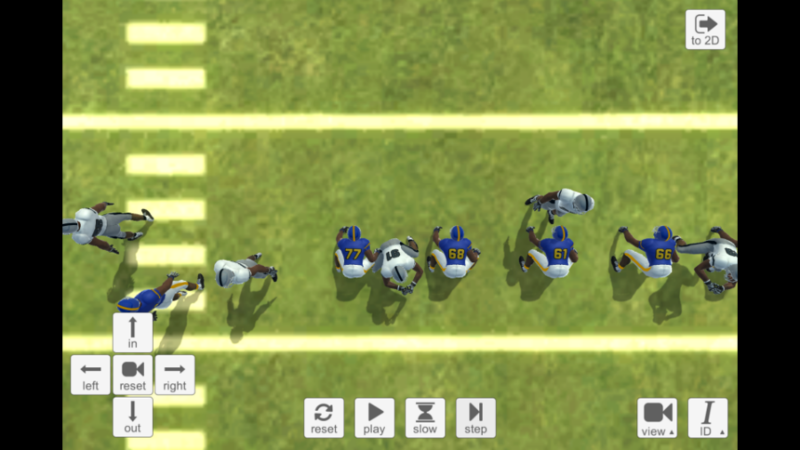 The user is free to select either offensive or defensive unit, specify initial ball position along with a line-up, choose the uniform colors, as well as preplan the movement routes for the teams. 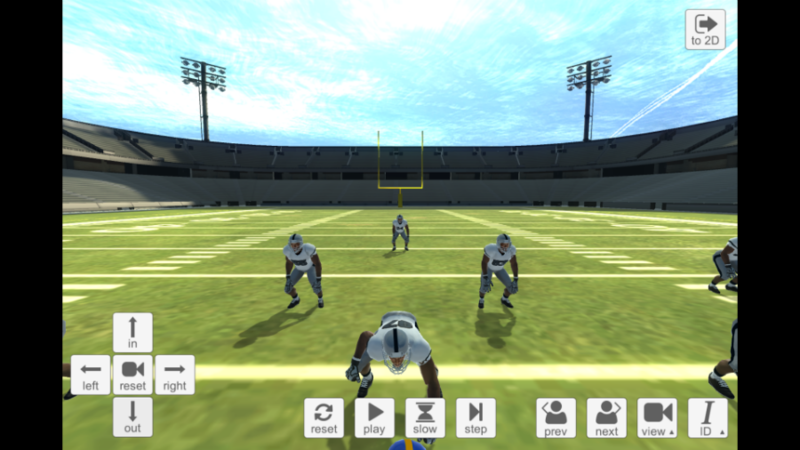 To simulate the predefined combination in a 3D environment, it is enough to switch the view mode and set camera position. 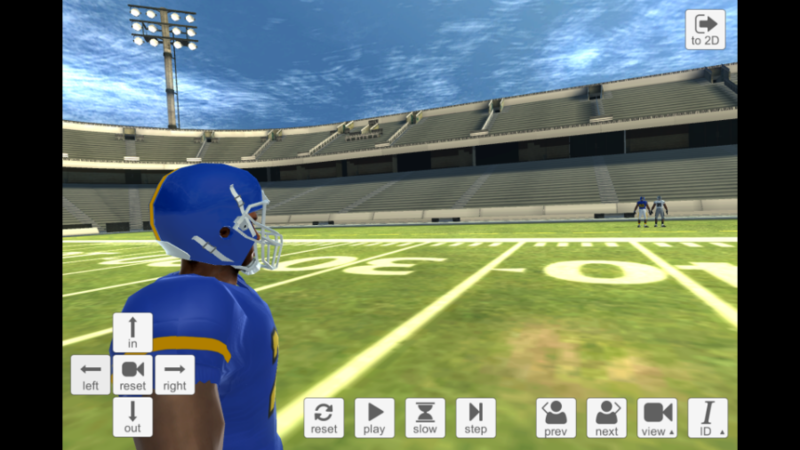 “In the helmet” view enables users to fully engage in the atmosphere of the game and see it right from the playfield. 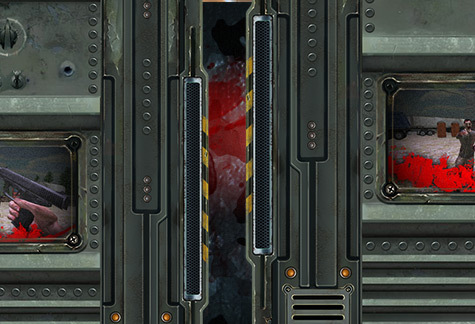 Other controls include reset, zoom in and out, turn left and right, slow motion, and step by step modes.